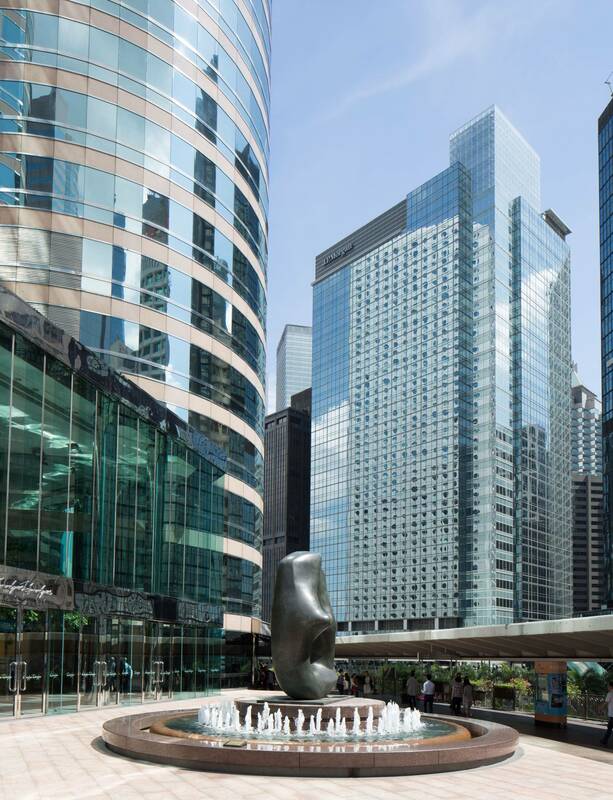 JP Morgan engaged NV5 to identify opportunities to reduce its energy costs, and to provide professional advice on continuous improvement of energy performance for its offices in Hong Kong, namely its offices in the JP Morgan Tower, at One Island East, Grand Central Place, and Chater House. 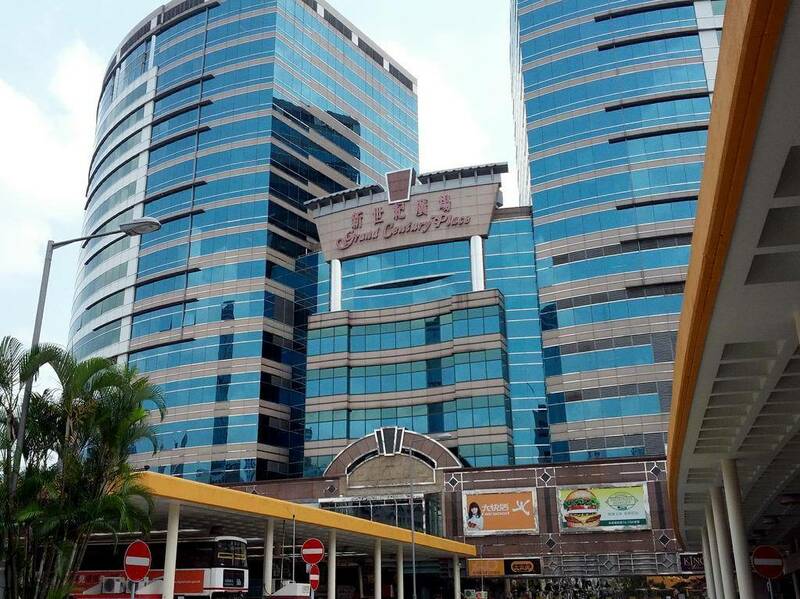 Specifically, we conducted a site assessment and an energy and carbon audit. Our key recommendations included an energy metering strategy, air side opportunities, variable speed drive controls, electricity tariff opportunities, lighting opportunities, and data center CRAC [computer room air conditioning] unit optimization. 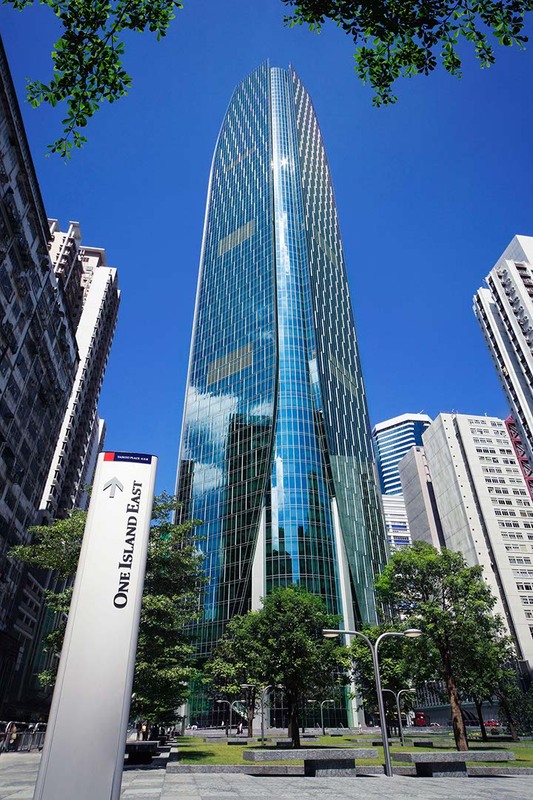 We helped identify energy saving initiatives of USD $225k per year for JP Morgan, and the average actual energy intensity reduction achieved to date is 11%. 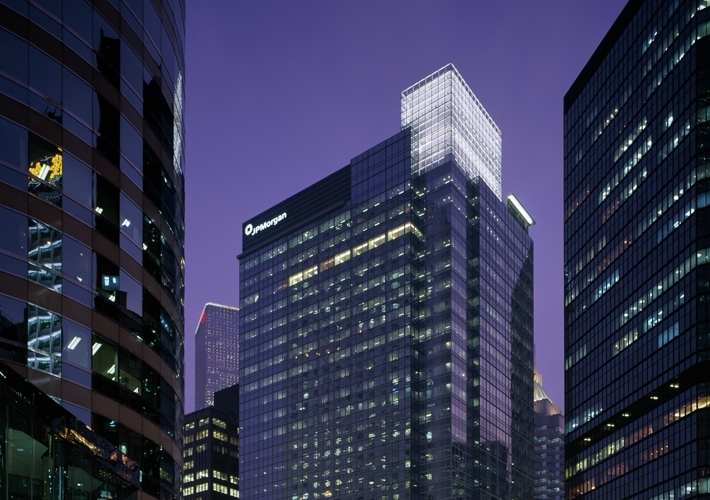 NV5 also helped JP Morgan achieve the Carbon Smart Certificate. 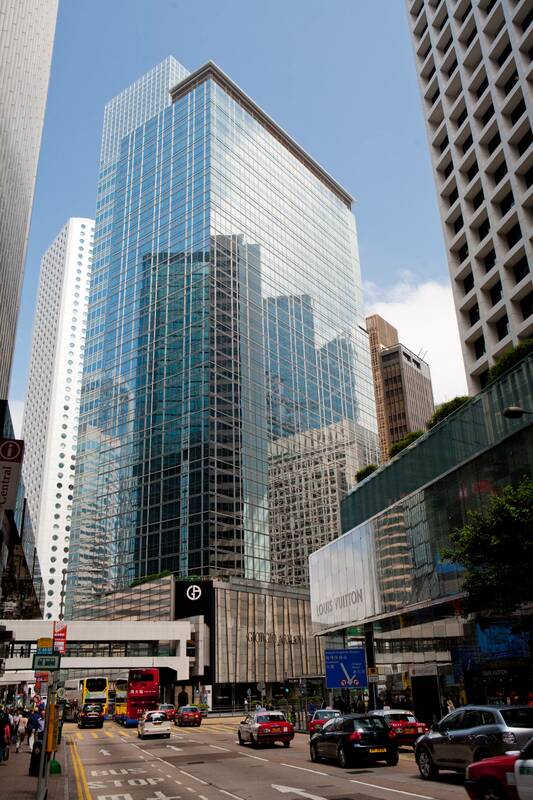 Since initial engagement, we have been engaged for consecutive years across all of JP Morgan’s Hong Kong offices.